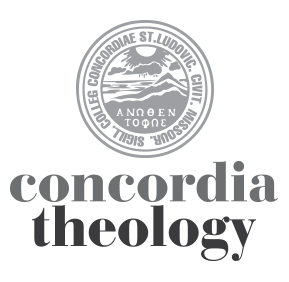 Last week, Concordia Seminary hosted its annual symposium and dealt with the topic regarding the function of Scripture within the church. I was asked to reflect on how I used Scripture in working on various reports for our church’s Commission on Theology and Church Relations. In other words, how did my assumptions shape or even pre-determine the outcome of those reports. In other words, I had to do some self-reflection, something I’m not sure I’m always very good at doing.